Adoption rates in Australia are on the rise, arresting years of decline that ended in record low numbers last year. New figures to be released in the Federal Government’s Australian Institute of Health and Welfare (AIHW) report tomorrow show there were 315 adoptions in 2016-17. This is up from the low of 278 the year prior, but is well short of the nearly 10,000 seen in the early 1970s. Advocacy group Adopt Change welcomed the slight rise, but said much more had to be done to streamline the process for prospective adoptive parents. “We’ve found in our research that the process is just so overwhelming and complex and it varies from state to state,” Adopt Change CEO Renee Carter told News Breakfast. “There’s a lot of different policies and processes around adoption and rightly so, it should be a very rigorous process to make sure that the adoptive parents are the right parents for the child. Mr Carter said ideally children would be with their birth family, and she called on governments to focus on early-intervention programs to try to keep families together. “But when they’re not likely to return home, then permanency for them in another situation is quite key,” she said. Adopt Change estimates there are as many as 40,000 children currently in out-of-home care. They say some kids can move between more than 20 foster homes throughout their childhood, while they wait to either return to their birth parents or be formally adopted. 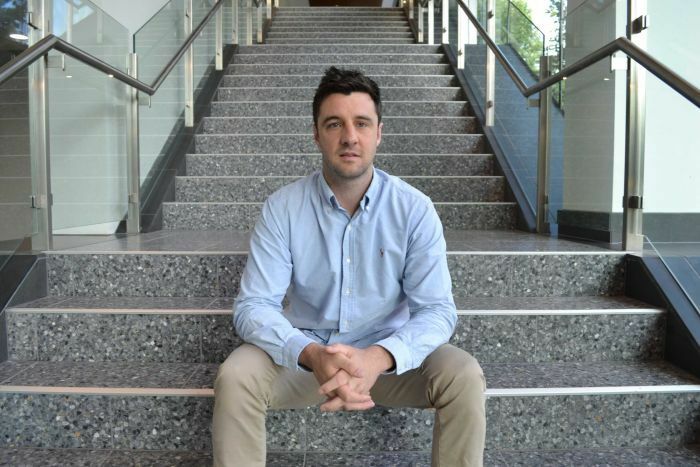 Former AFL player Brad Murphy has become a leading voice for adoptees in recent years. He was born to drug-addicted parents, and after his father was sent to jail and his mother “did a runner”, he was placed into foster care at just 16 months old. Mr Murphy considers himself “one of the lucky ones” as he stayed with the one family throughout his childhood and they eventually adopted him when he turned 18. But it wasn’t without complications. “The hardest part for me was not feeling like I belonged to my parents,” he said. Little things like going on school camps or playing local football were made difficult, because without having officially recognised parents to sign the forms he had to go through a bureaucratic process to get approval. “I think a lot more families should get into foster care and even adoption,” Mr Murphy said. Most adoptions are now of Australian kids, but a significant portion of completed applications are from parents adopting children from overseas. In 2016/17, 22 per cent of adoptions were “intercountry” — with all coming from Asian countries. 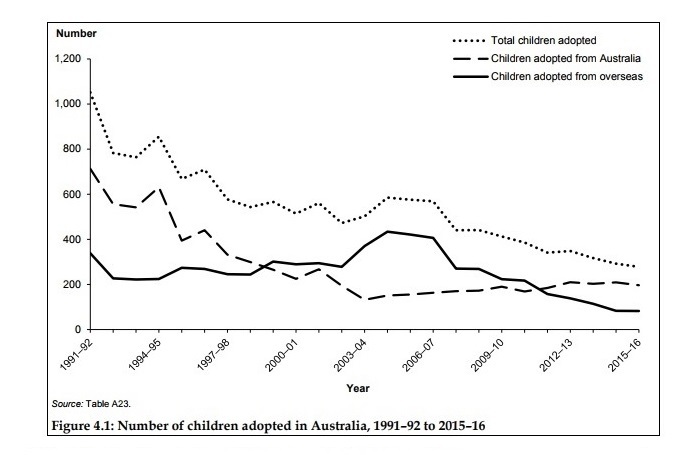 Adoption rates from Australia versus overseas. 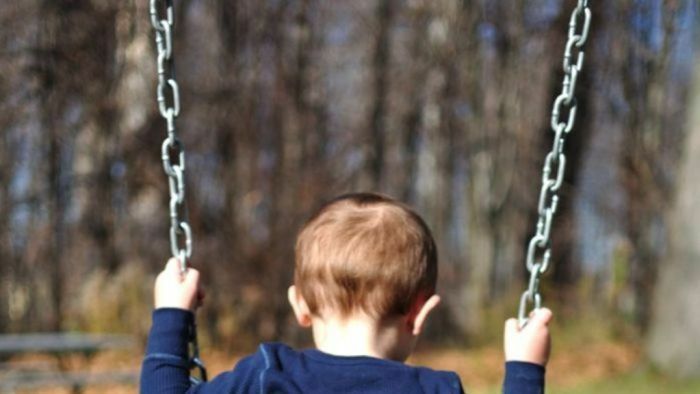 The AIHW found waiting times for intercountry adoption almost halved in the past few years — down to about three years — while there was no national data on processing times in Australia. “We’re a first-world country and making it easier would be more beneficial to the 40,000 children in out-of-home care,” Mr Murphy said. Ms Carter said she was seeing an encouraging shift in thinking in Australia. “I think that there is really an understanding around Australia that permanency is very important for children,” she said.